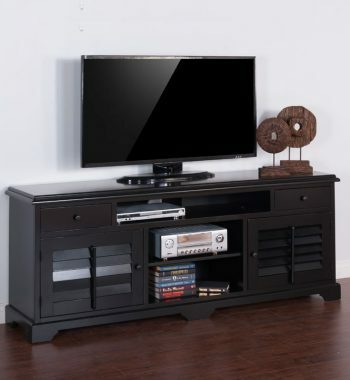 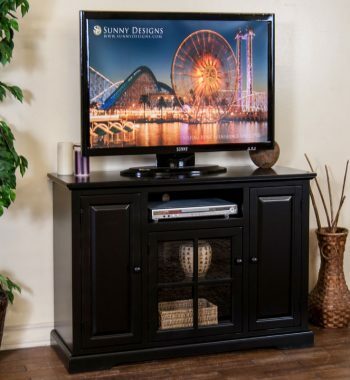 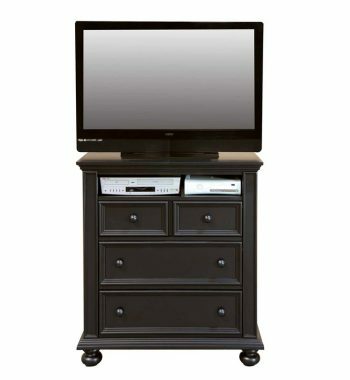 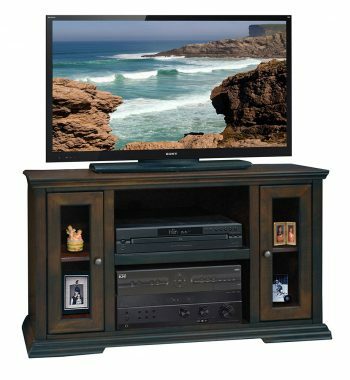 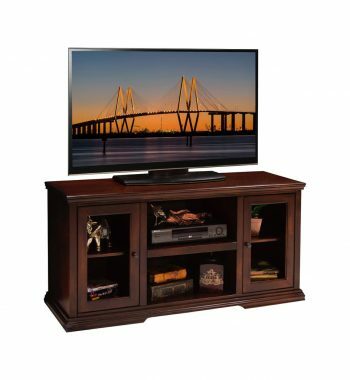 Black 48 Inch TV Console. 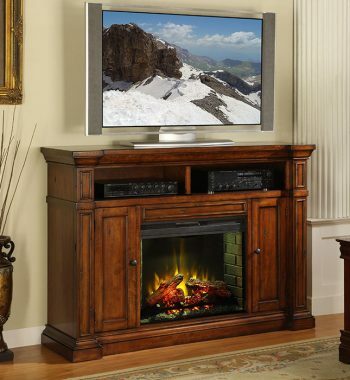 Features include Center speaker open space, Beehive Glass Door, and Adjustable Shelves. 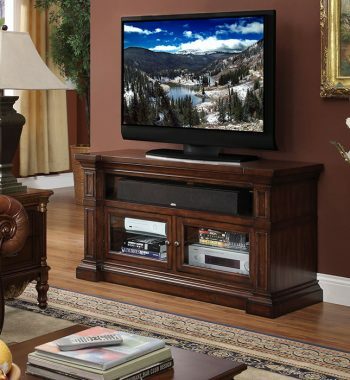 Black 78 Inch TV Console. 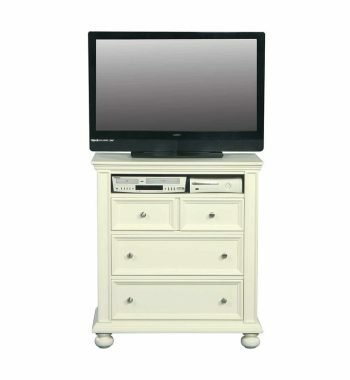 Features include 2 Doors with Functional Shutters, 2 Utility Drawers, and 4 Open Media Compartments. 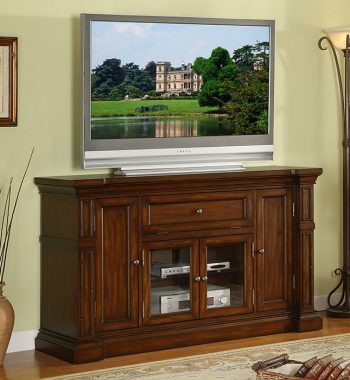 Cappuccino 42 Inch TV Console. 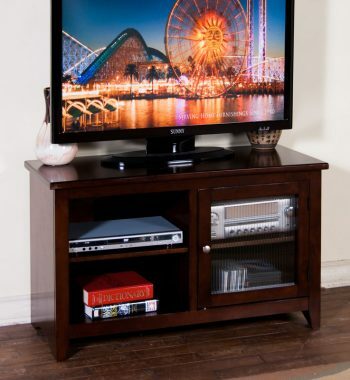 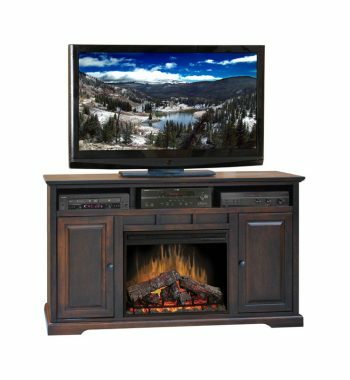 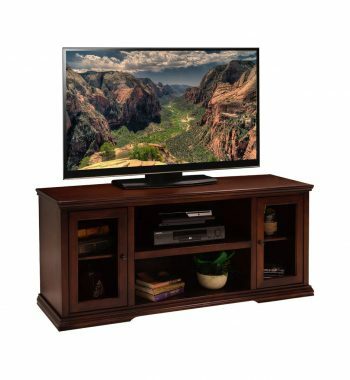 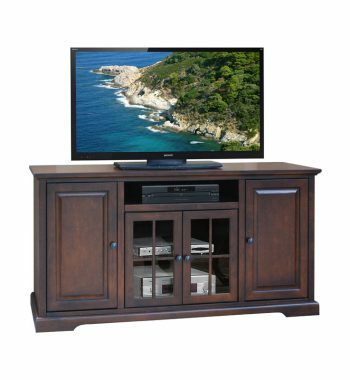 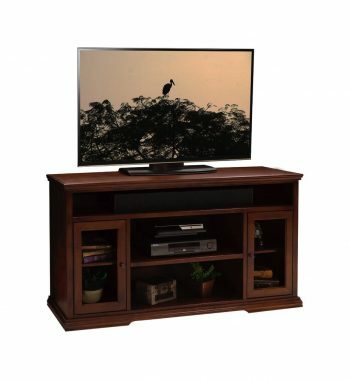 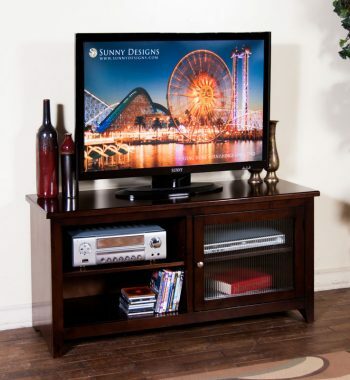 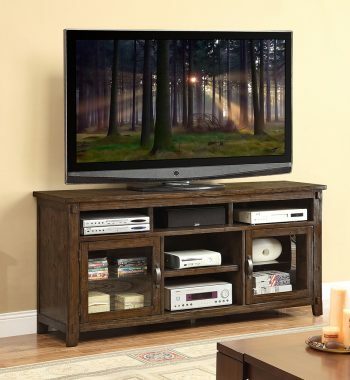 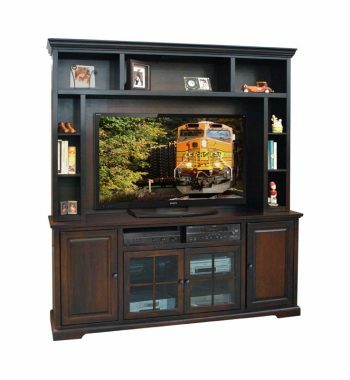 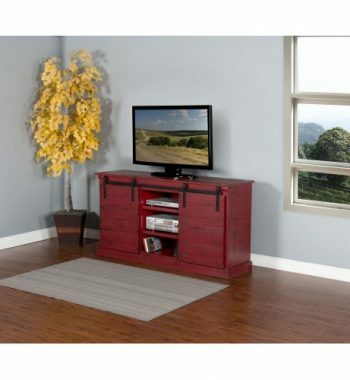 This TV console features Birch solids and veneers, and Rib glass doors. 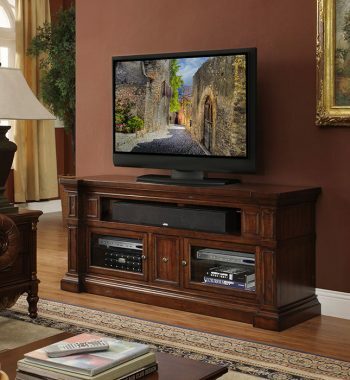 Cappuccino 52 Inch TV Console. 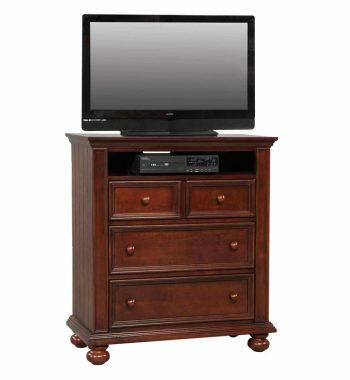 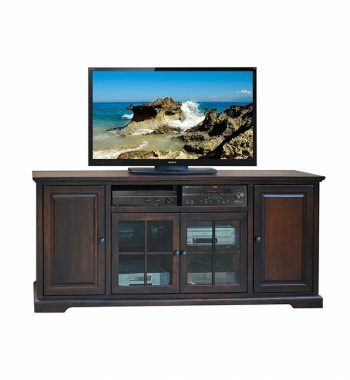 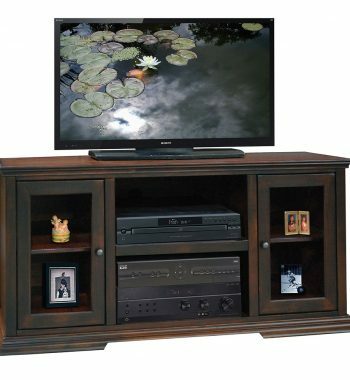 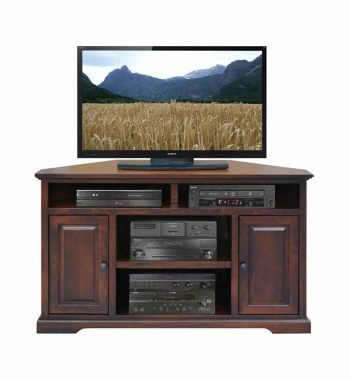 This TV console features Birch solids and veneers, and Rib glass doors.